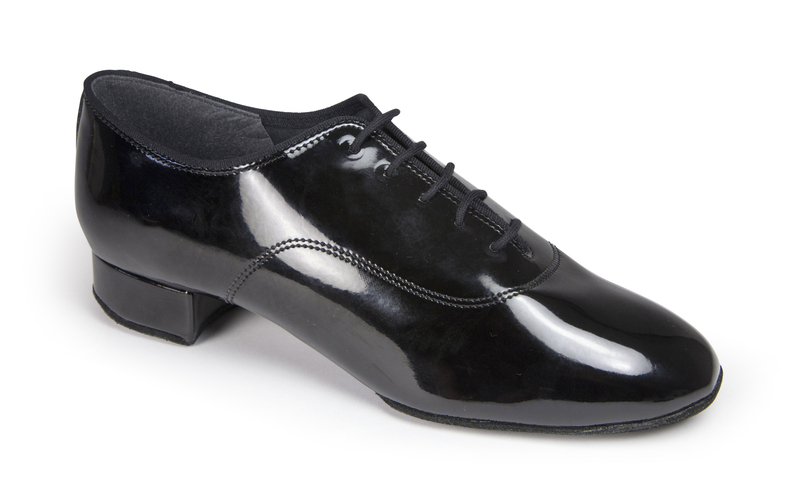 The &apos;Contra Pro&apos; is an upgrade to the world&apos;s top Men’s Standard Ballroom shoe, the &apos;Contra&apos;. 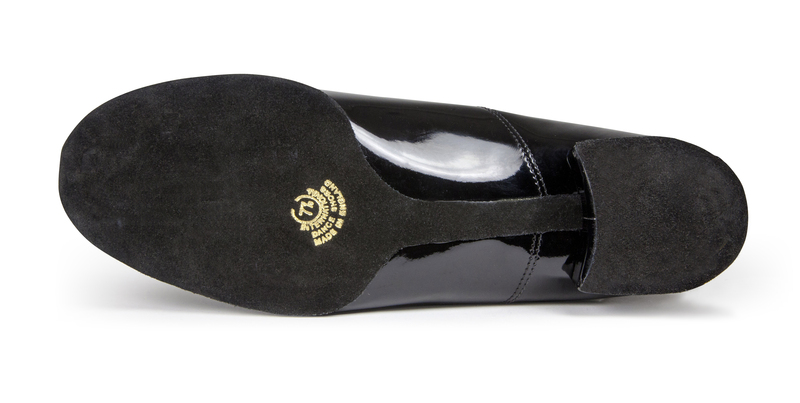 It’s a Split-Sole Standard shoe, engineered under the guidance of the world’s top Professionals and Amateurs. 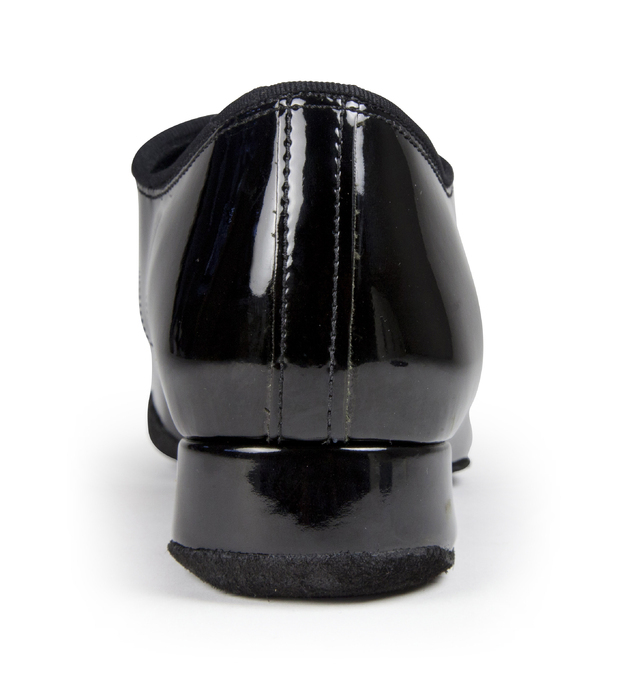 Now it features the added sole lip on the inside edge of the foot for less sticking, a smoother glide on the inside of the foot and extra protection for the Patent material. 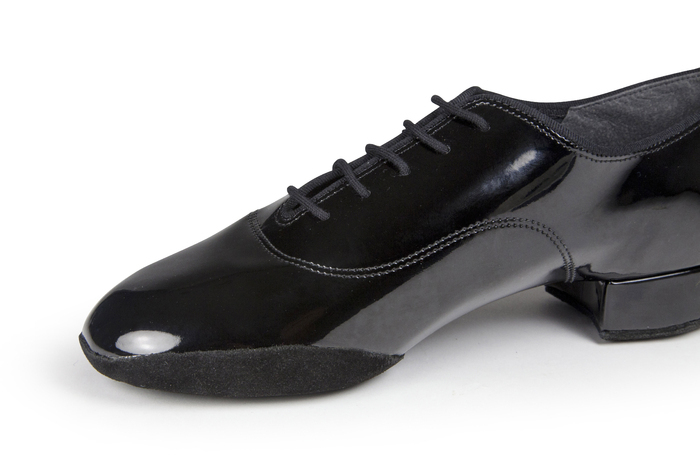 Worn by: Arunas Bizokas (USA & World Professional Ballroom Champion), Dusan Dragovic (UK Amateur Ballroom Champion), Warren Boyce (UK Professional Ballroom Champion), He Chong (China Amateur Ballroom Champion), Alex Gunnarsson (UK Amateur Ballroom Finalist), Szymon Kulis (Poland Amateur Ballroom Finalist), Ben Taylor (UK Amateur Ballroom Finalist), Slawomir Lukawczyk (Belgium Senior Ballroom & Ten-Dance Champion), Eric Voorn (Netherlands Senior Ballroom Champion), Elliot Blant-Harwood (UK Juvenile Ballroom Champion), Glenn Boyce (UK Junior Ballroom & Ten-Dance Champion). This design is &apos;Made to Order&apos; and will ship within 5-7 working days, although they will be in stock very soon.